In the meantime, we’re in limbo. I might make Thanksgiving here in the luxury and comfort of our home. Invite a few friends. Kids running around.. but the thought of cleaning. GAH! 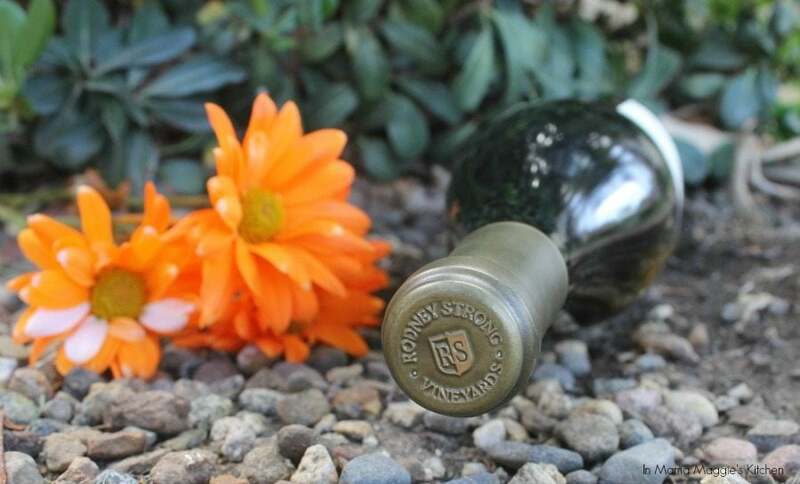 Maybe we’ll mooch off the kindness of some friendly neighbors who can be bribed with fermented grapes from Sonoma County. 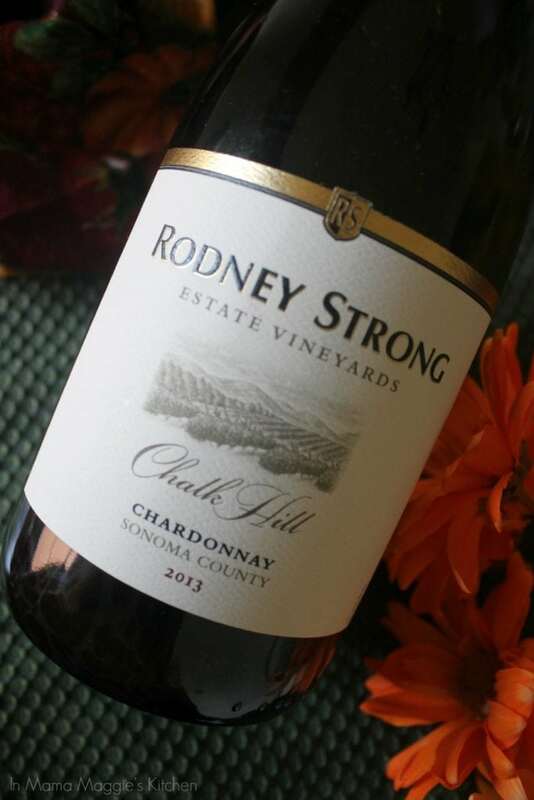 Whatever we end up doing, Rodney Strong Chalk Hill Chardonnay 2013 is appearing at my Thanksgiving dinner. 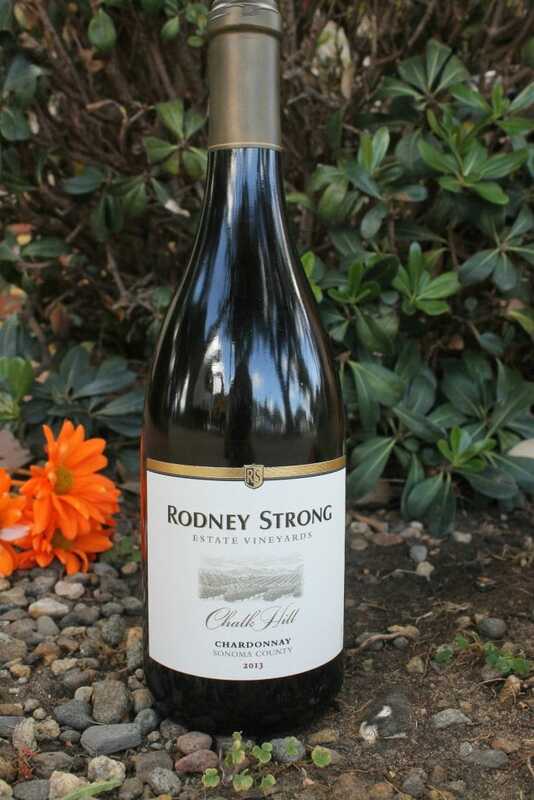 Rodney Strong Chalk Hill Chardonnay 2013 is buttery and crisp. It’s a great appetizer wine or something to drink while your mom insists on helping you in your kitchen…. and people wonder why “sip happens” at Thanksgiving. There are strong notes of apple on this wine. That’s why I would pair it with baked brie and apple slices or a cheese platter. Depending on how you make your turkey, the toasted oak notes in this chardonnay compliment the bird. I would also buy an extra bottle to have with a slice of pumpkin or apple pie. The long, vibrant finish is what you’re going for. It will carry you through the night or at least to the couch to watch a good game of football. Disclosure: I was supplied a bottle of Rodney Strong Chalk Hill Chardonnay 2013 for media purposes, but as always, all opinions are mine and mine alone.